Mindtree is not meant to be sold and bought like an asset, co-founder Subroto Bagchi tweeted. Subroto Bagchi has come back to Mindtree, as the company is standing on the edge of a hostile takeover from L&T Infotech. 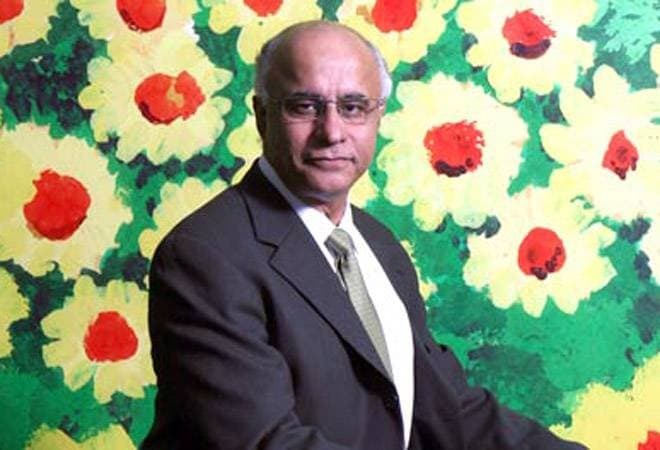 Co-founder and ex-CEO Bagchi has quit his job as the head of Odisha Skill Development Authority to return to Mindtree at a time when L&T Infotech is getting ready to buy 20.4 per cent stake from VG Siddhartha, another co-founder and the biggest stakeholder in the company. The reason behind Bagchi's homecoming is to 'save the company'. In a tweet on Sunday night Subroto Bagchi wrote, "An imminent threat of hostile takeover of Mindtree has made me to resign from the Government to be able to go, save the company. I must protect the Tree from people who have arrived with bulldozers & saw chains to cut it down so that in its place, they can build a shopping mall." "Mindtree has not been designed as an "asset" to be bought & sold. It is a national resource. It has a unique culture that humanizes the idea of business. It sets the standards of corporate governance. I need to be there in its time of difficulty. Hence the hard decision to return," he wrote in another tweet. Meanwhile, Mindtree has taken an unusual step of calling a board meeting this week amid reports that L&T Infotech is planning to buy stake in the IT services company. In a regulatory filing on March 15, Bengaluru-based IT and outsourcing company said that its board will meet on March 20 to consider the proposal to buyback the fully paid-up equity shares of the company. As of December 2018, Mindtree reportedly had cash to the tune of Rs 162 crore and investments worth Rs 811 crore. This corpus of funds is expected to be used for the potential buyback. Ahead of the board meet, Mindtree share price opened higher by 2.11 percent in the early trading session today. If share buyback proposal gets the board's approval, Mindtree's founding promoters, who together own around 13 per cent, would be able to avert a possible hostile bid by L&T Infotech, helping Subroto Bagchi's cause. It could also push the potential acquirer to offer an aggressive competing price to the public shareholders than that offered by Mindtree promoters for the buyback.